Dee Kaplan | Econsult Solutions, Inc.
Dorothy “Dee” Kaplan served as Deputy Secretary for Business Assistance at the Pennsylvania Department of Community and Economic Development during the Rendell administration. She was responsible for overseeing administration of the department’s comprehensive programs to assist businesses across the commonwealth. Ms. Kaplan and the Business Assistance staff met one-on-one with municipalities, economic development corporations, and businesses to identify their growth potential through DCED’s various bond financing, grant, loan, guarantee, tax credit, and workforce development programs. The Office of Business Assistance was established to enhance the entrepreneurial vitality of the commonwealth by encouraging the creation, expansion, and retention of successful minority-owned, large and small businesses. Prior to her appointment at the DCED, Ms. Kaplan had over 25 years of experience in economic and workforce development. As the senior vice president for the Philadelphia Workforce Development Corporation, she planned and directed comprehensive services to regional employers. She also managed a $12 million budget and a staff of more than 70 while working closely with local and regional economic development agencies to deliver workforce resources and funding to create and retain jobs in the southeast region of the state. During her tenure with the City of Philadelphia, Ms. Kaplan was Director of the Mayor’s Business Action Team. With this team, she developed a marketing strategy to bring businesses and investment into Philadelphia and worked on structuring incentive packages for companies looking to expand or relocate in the city. She also played a vital role in establishing the Philadelphia Business Attraction Council with economic development, business and civic leaders. 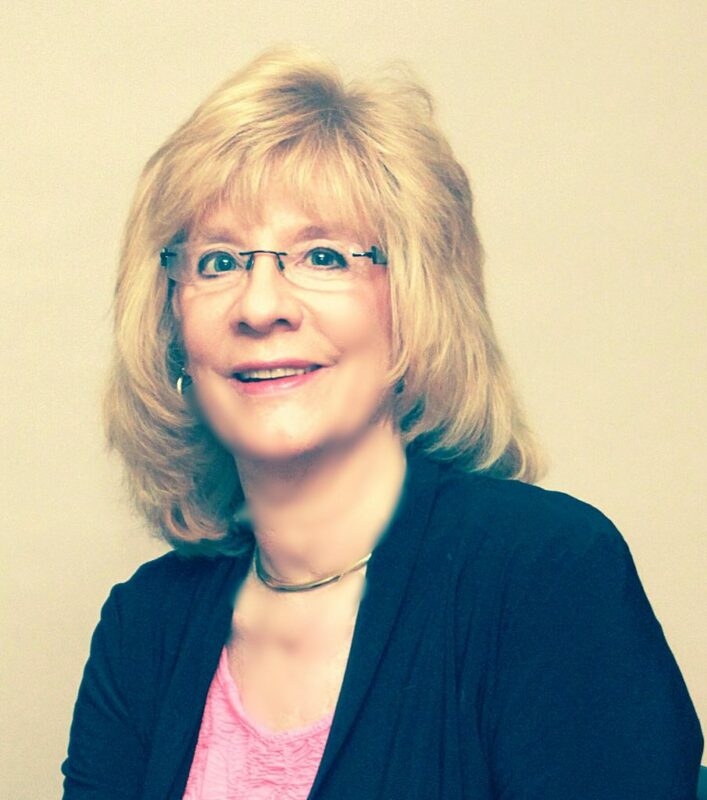 Ms. Kaplan also serves on several community and service organization boards in southeast PA.